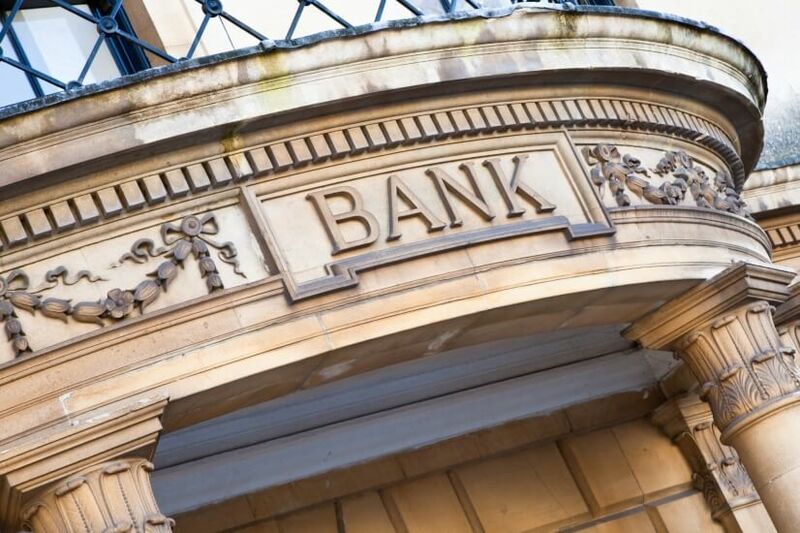 The “disappointing” behaviour exhibited in Australia’s banking sector is more than enough to justify a royal commission, a former Labor politician has said. Speaking at the Wraps, Platforms and Masterfunds conference last week, Bernie Ripoll was asked if he thought “maleficence by the banks” was of such an order that a royal commission was needed, to which he replied with a blunt ‘yes’. “I’m just going to answer this plainly and say yes; I think we’re at that place now,” Mr Ripoll told the audience. Mr Ripoll, who previously led the financial services inquiry that prompted the Future of Financial Advice (or FOFA) reforms, believes that sentiment towards a royal commission is so positive that if it were put to a free vote in Parliament today the motion would win “easily”. “There’s just that natural majority, and I think one side is way too committed to having it not go ahead, so I think that inevitability means that will happen,” he said. Mr Ripoll said that while the inquiry would be referred to as a ‘banking royal commission’, its influence would likely extend beyond the banking sector and into financial services such as advice and insurance. “We call it a banking royal commission, but it’s actually a review in to the financial services sector, it will be able to deal with things that haven’t been dealt with,” he said.